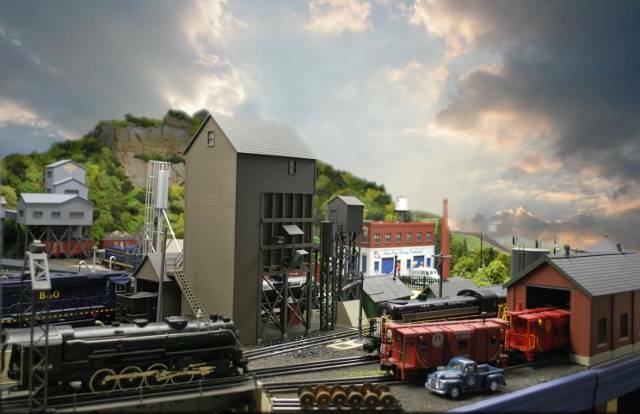 (Guest) J&C Studios O Gauge Archive Photo Poll: Dec. 2017 Clearing storm. A Photoshoped sky can add realism and drama. So good to see your work again. Thanks Ed, I just wish more modelers would submit photos here. There is some great work out there and it can help modelers with new ideas.